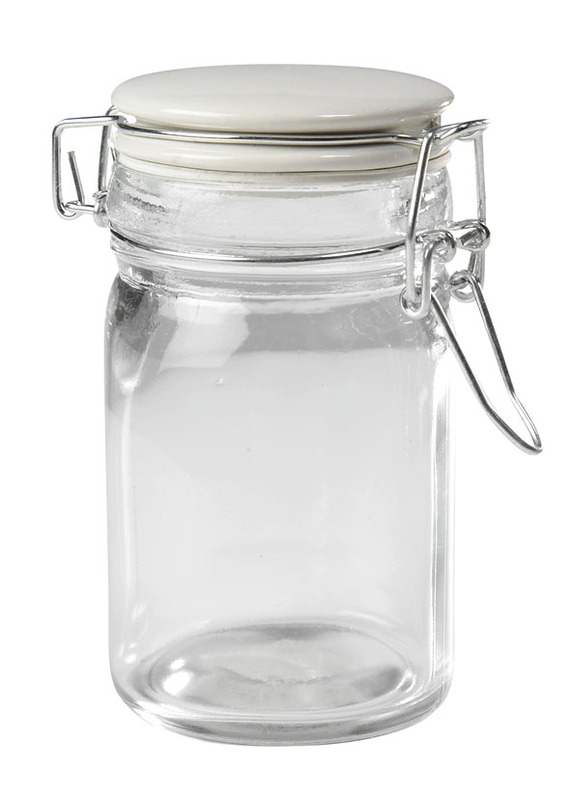 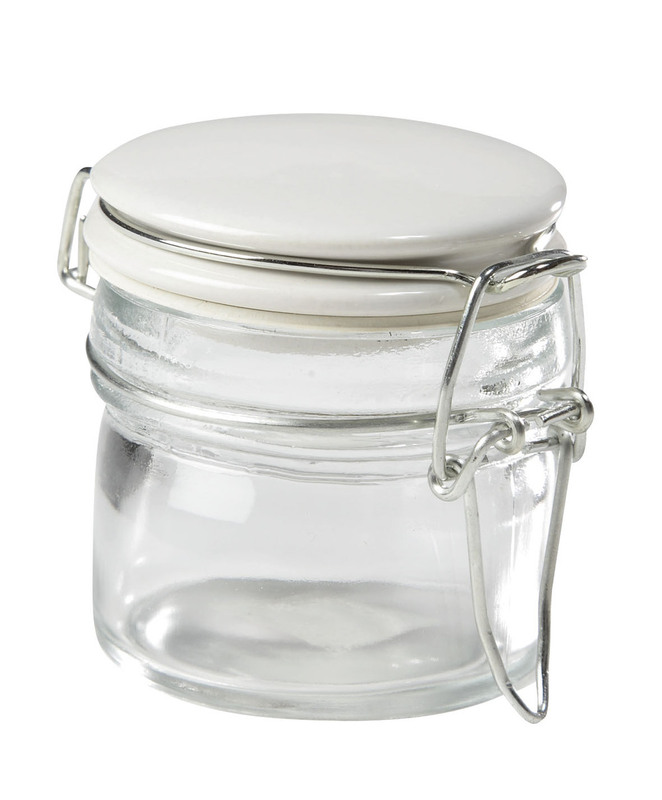 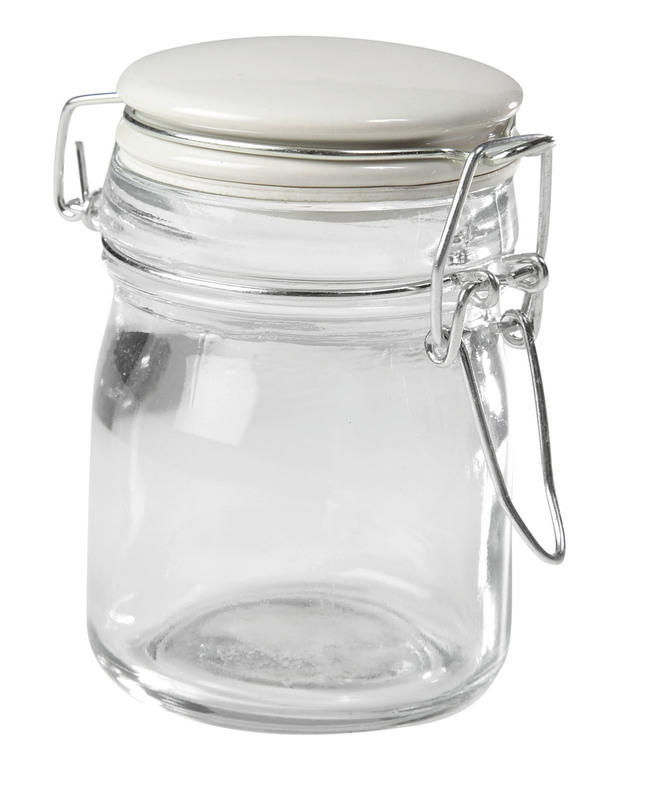 Airtight glass storage jars are perfect for storing homemade jams, salad dressings and dips! 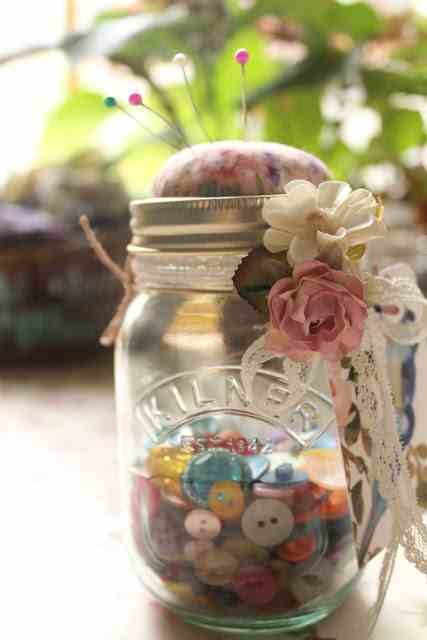 They will look great on your table as well when used as a serving container. 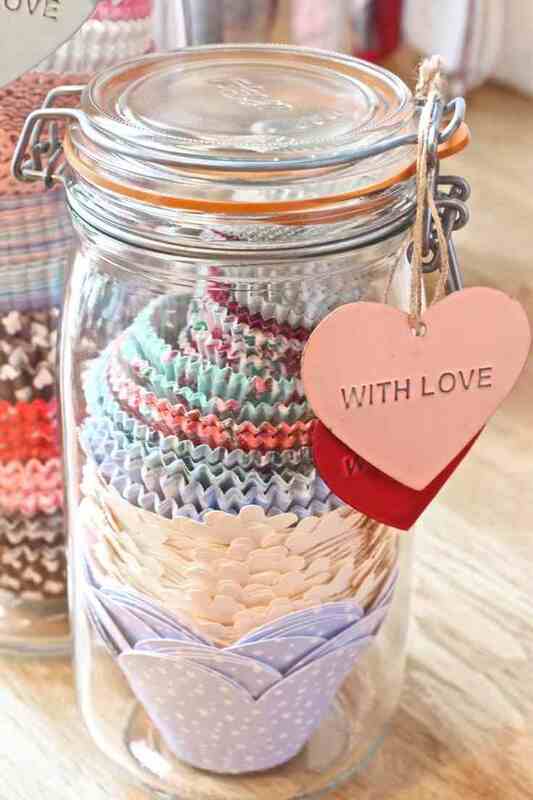 Why not store items like colouring pencils, markers and crayons as well as other child friendly arts and crafts materials. 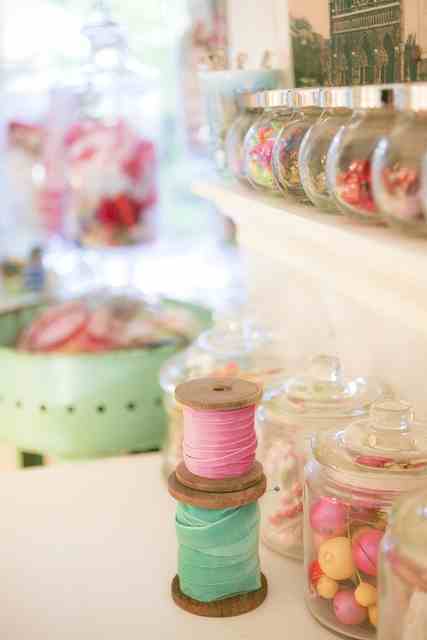 Not to mention sweets, cookies and fairy cakes!